shake it off. tonight is the annual cambridge city dance party. i'm so lucky to live in a neighborhood that blocks off a busy area, allowing residents to dance and celebrate summer together. healthy summer pot-luck. we invited some dear friends over for an informal backyard dinner. this lemon scented quinoa with scallions and mint, courtesy of the wonderful blog sweet amandine, should be a hit with our guests. speaking of sweet amandine - the woman behind the blog, jessica fechtor, just published her first book, stir, my broken brain and the meals that brought me home. i can't wait to finish it this weekend and then check out her launch party at the harvard book store on tuesday. set a sophisticated table. pod in cambridge sells the most beautiful serving-wear and linen napkins. perfect for showcasing summer recipes. happy birthday ringo! lawn on d is featuring an open-air screening of yellow submarine tonight as part of their friday night flicks series. and, as if seeing a movie outside wasn't great enough, some of the most talented musicians i know are playing a live set of beatles tunes at 7:00 pm before the movie to celebrate! garden inspired appetizers. 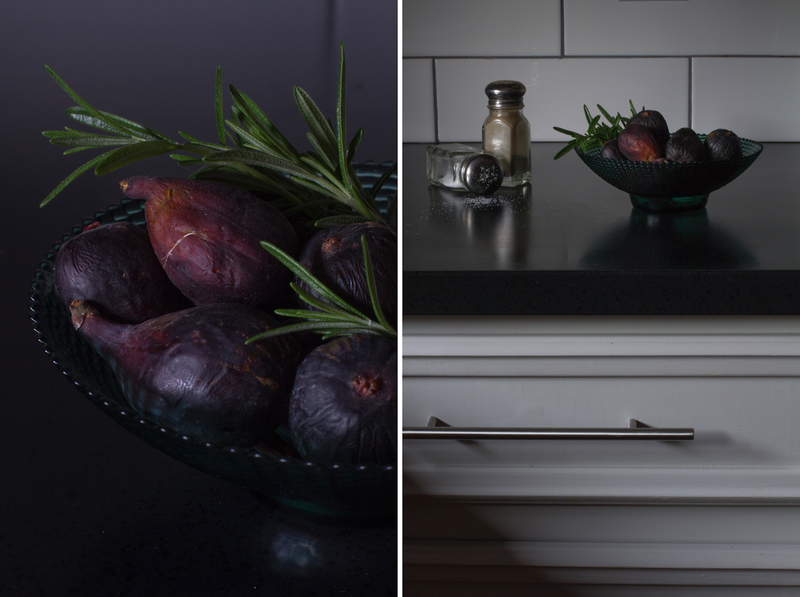 the rosemary in our garden has been growing like crazy so i am testing out a roasted fig with honey and rosemary recipe that i have had my eye on. paired with feta and table water crackers and i will be a happy girl. stretch it out. i'll be catching a much needed yoga class at the corner studio in medford. i know i've mentioned this studio before but, it really is a treat to practice in such a sweet space with great natural light.